Samsung Galaxy Note 9 the upcoming phablet, will reportedly go on sale starting August 24. We already know that Samsung is set to launch the much-awaited flagship at the Galaxy unpacked event scheduled on August 9, and ahead of the unveiling, more details about the upcoming handset are surfacing online. The South Korean technology giant is expected to launch a Galaxy Note 9 as an upgrade to last year’s Galaxy Note 8 , but it is arriving earlier than the previous offering that was unveiled towards the end of August last year and went on sale much later. 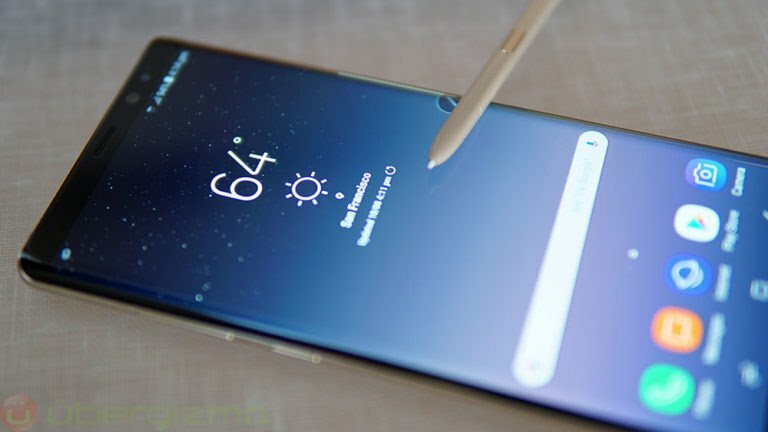 While several rumors had tipped the information before, a new report from South Korea has reaffirmed the release date for the upcoming Galaxy Note 9. Samsung Galaxy Note 9 will go on sale starting August 24, It will be up for pre-orders in South Korea from August 10. 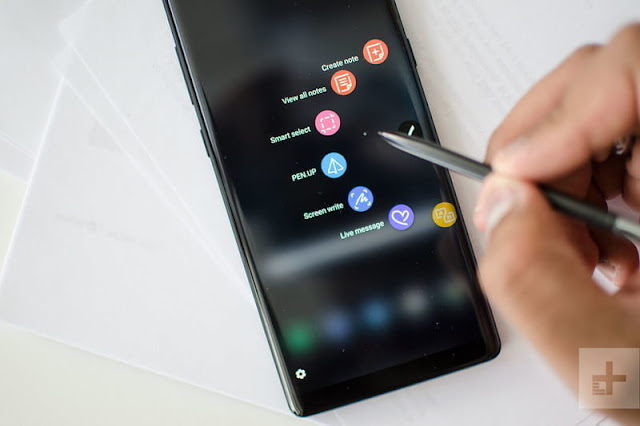 To recall the rumoured specifications, the Samsung Galaxy Note 9 is said to come with an upgraded display and an improved S pen that will reportedly support Bluetooth connectivity. A recent Geekbench listing highlighted that the handset will be powered by an Exynos 9820 SoC though it was initially speculated to have the same Exynos 9810 SoC that debuted on the Galaxy S9 family earlier this year and its US version is likely to have the Snapdragon 845 SoC. 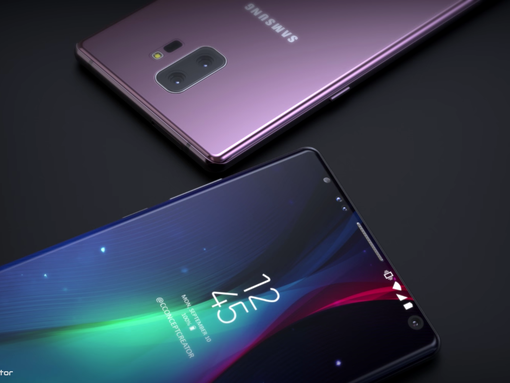 It is also rumoured that Samsung will offer a 512 GB storage option this year to give plenty of space to the Galaxy Note 9 users. Further, the new Galaxy Note model could come in multiple colour options and new colour combination to attract users. It is also expected to have an upgraded dual rear camera setup and a larger battery than what was found on the Galaxy Note 8. Past rumours have also indicated that the Samsung Galaxy Note 9 will come with a 6.4-inch QHD+ Super AMOLED Infinity Display with an 18.5:9 aspect ratio. 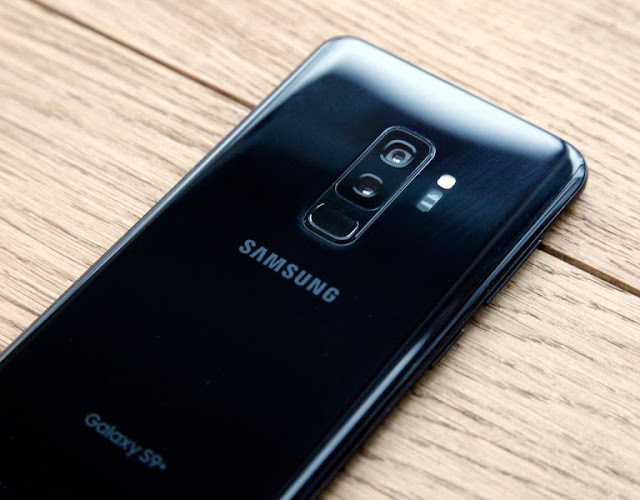 Samsung is also expected to offer an upgraded dual rear camera setup on the Galaxy Note 9 with a list of new features to optimise images and videos.